Pick up from Ernakulam Station & proceed to Munnar (130kms). On your way visiting Cheeyappara water falls and view point. Check in at the hotel .Afternoon sightseeing. 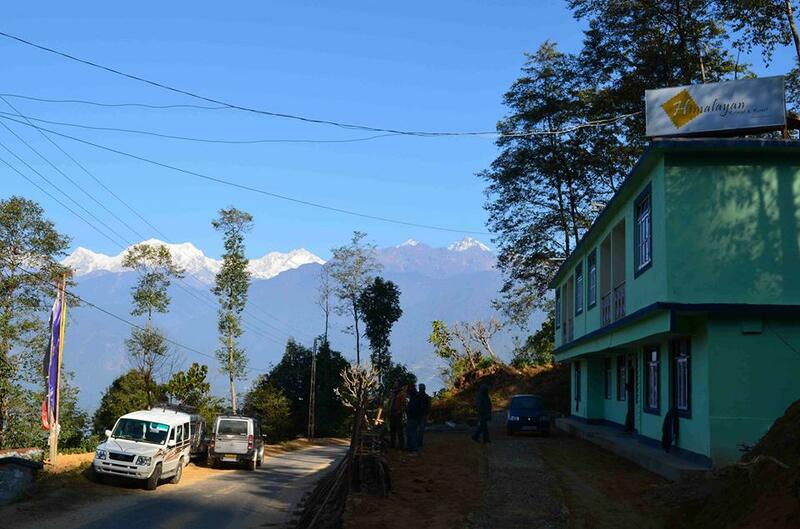 Visit Mattupetty dam, Eco point, Rajamali national Park,TeaMuseum. 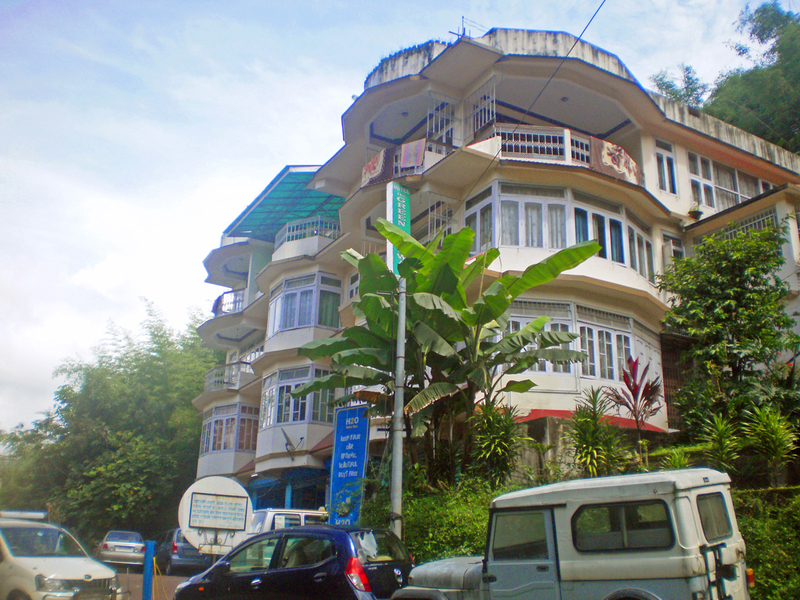 Over night stay at Munnar. After Breakfast Morning drive from Munnar to Thekkedy (110 kms). Check in at the Hotel . Afternoon sightseeing in surrounding place of Thekkedy & Periyar wildlife sanctuary. 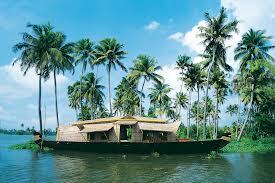 Visit spice market and boat cruise at Periyar lake. Overnight stay at hotel. 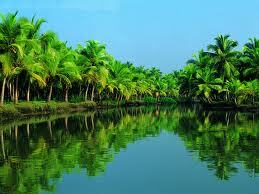 After breakfast proceed to Alleppey (160Kms). Check in to Hotel. Afternoon go for a sunset cruise at Vembanad lake. Overnight stay at Alleppey. After breakfast transfer to Cochin. Visit Dutch Palace – The place has a fine collection of mural paintings depicting the scenes from the Hindu epics Mahabharata & Ramayana, Jewish Synagogue – the oldest synagogue in the world is magnificently decorated by Chinese tiles and Belgian chandeliers, was built in 1568.
elegant Chinese fishing nets that line the tip of FortCochin and transfer to Ernakulam Station. All Transfer & sightseeing by A/C Coach. A/C not available while riding Hills. Complimentary breakfast & Dinner only. Travel Insurance ( Optional ). 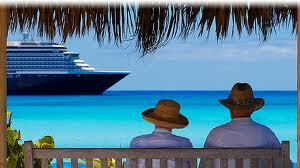 Any Cruise fee or entry fee for at any tourist spot.